Today people across Scotland will be stuffing their faces with haggis and probably indulging in a dram or two – it’s only right on Robert Burns Day. One of the most famous names to come out of Scotland, sorry Paolo, Rabbie Burns brought some pretty gloomy poems to the world. Twisted poetry isn’t the only thing Rabbie brought to the table. Turns out the Scots legend is more like people today than those way back in the 1700’s. As young folks today swipe left or right on Tinder, revel in the drama of non-committed relationships and complain about the politics of today, Rabbie was doing just the same. Instead Rabbie was a fan of popping into his local bar – probably having some relations with barmaids – to pick up new lady friends. The dark horse was quite the ladies’ man going on to have 12 children with at least four different women. Ahem. 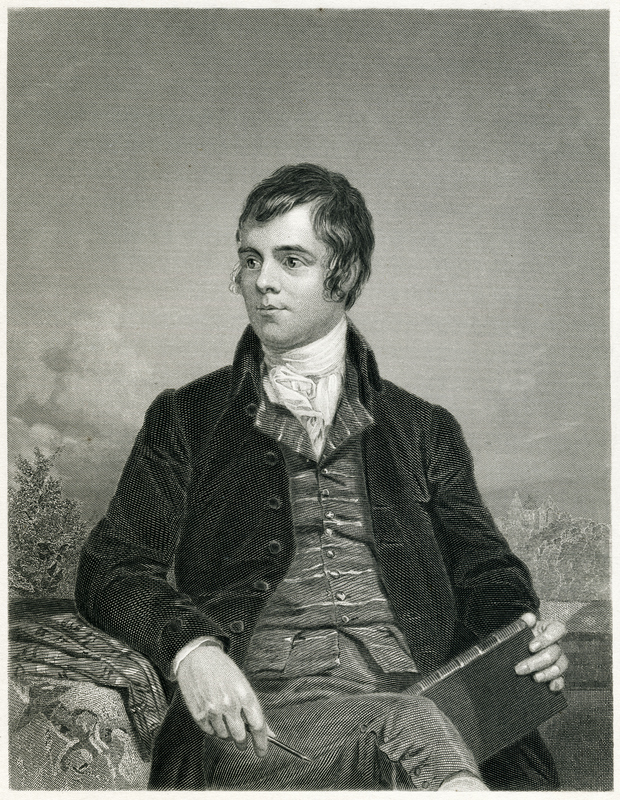 Modern day Rabbie would also probably be Insta famous with a successful underground grime career. From being a bit of a womanizer to getting involved with politics, Rabbie didn’t hold back. Before his death Burns got a little political, which upset a lot of people. We imagine he would be a big Jeremy Corbyn supporter and totally head out to protests against Theresa May and Brexit. 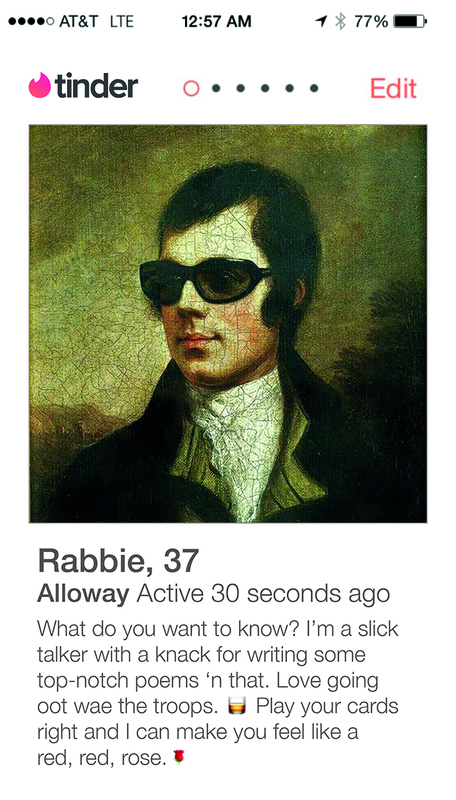 Shame Rabbie isn’t around today, we’re sure he would get on well in today’s dating and political climate. After all, ladies can’t resist a bad man.